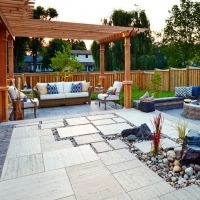 For many home buyers, the outdoor area of a home is just as important as the interior. Lots of people love to entertain outside or just relax out there. That’s why it’s important to make your home’s outdoor spaces appealing to buyers to help you sell it faster. Staging outdoor spaces has never been more important than it is now. 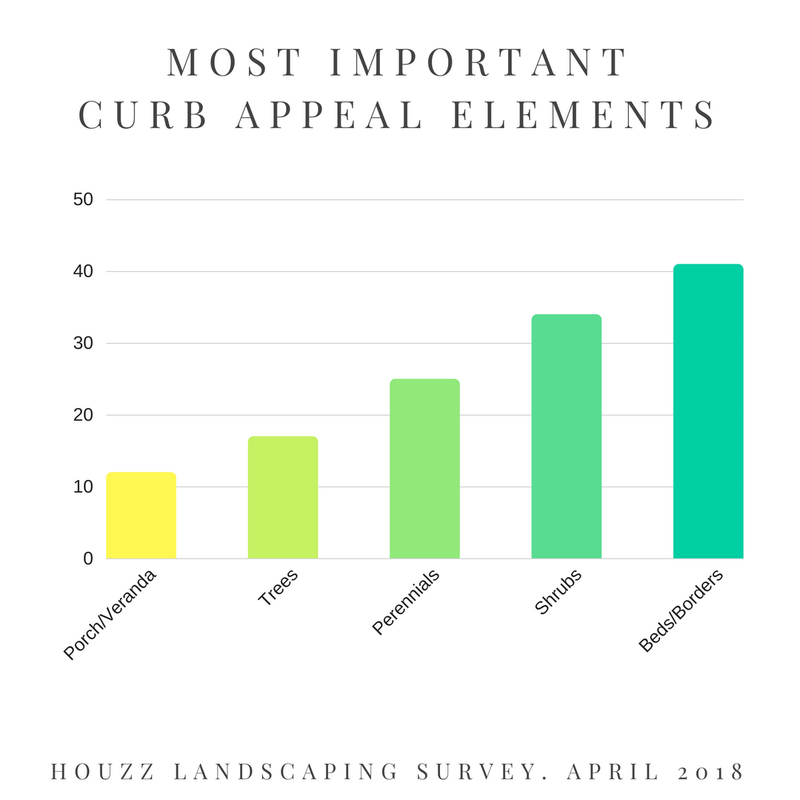 By creating a seamless transition from indoor to outdoor living spaces, you not only increase the value of the home but you also give the illusion of extra square footage. For example, staging a nice eating area directly off of the kitchen will appeal to many potential buyers who envision hosting family dinners or friends in the warmer months. 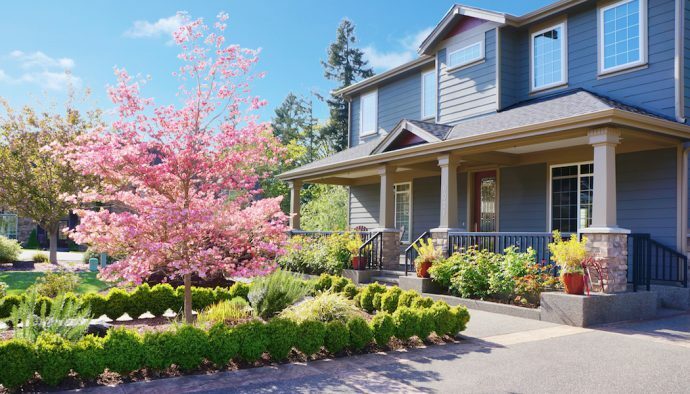 With the warmer season upon us, now is the time to take advantage of the outdoor lifestyle you can portray to sell your home. 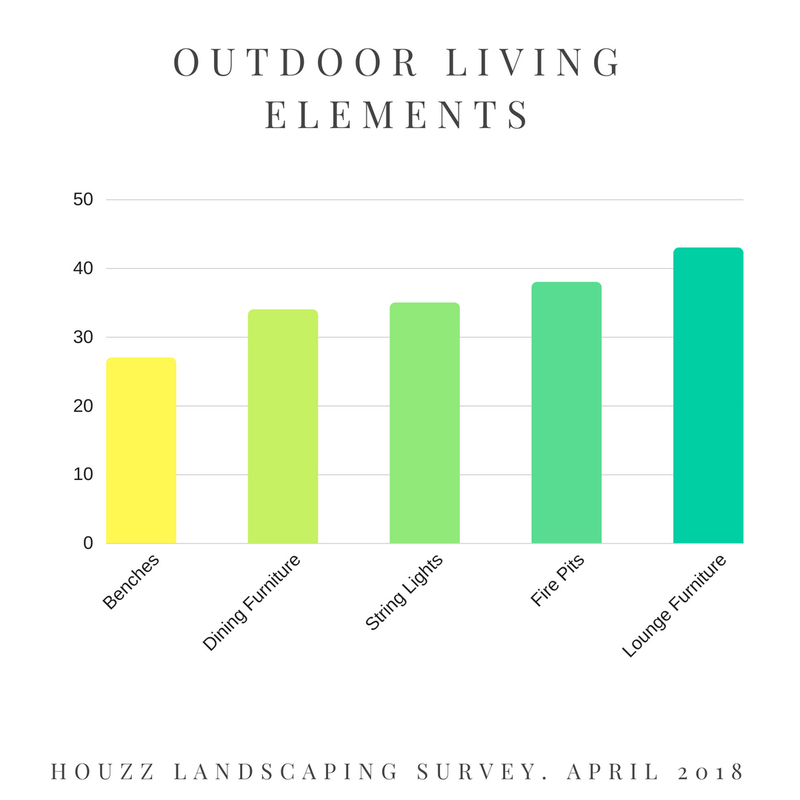 Whether you are selling a large home with a spacious yard or a condo with a small balcony, do not miss out on adding financial value to your home by staging these outdoor spaces properly. That outdoor living space may just be the ultimate factor in obtaining that sale you want on your home.